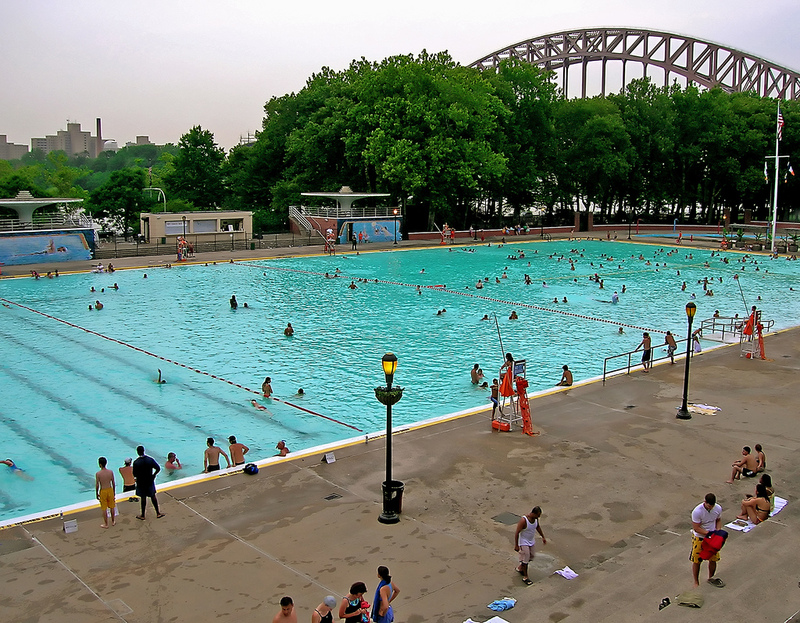 The cost to overhaul the Astoria Pool will be in excess of $50 million, according to Council member Costa Constantinides. Constantinides, who plans to fix the rundown pool wants the pool basin, the bleachers and deck surrounding the pool to be renovated. In addition, he wants the unkempt bathrooms and locker rooms to be repaired. The Parks Dept. has provided Constantinides with preliminary estimates. Overhauling the bathrooms and locker rooms, he said, is likely to cost an additional $5 million. The Olympic size pool was planned to hold 3,000 people, according to the Parks Dept. Legendary NYC Parks Commissioner Robert Moses built the Works Progress Administration the structure, which still features the original Art Deco design, with funding from New Deal agency.